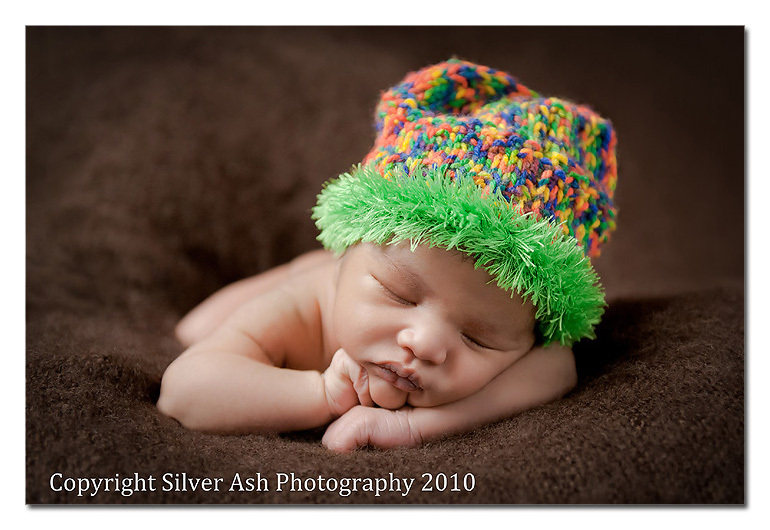 What a wonderful welcome into the new year it is to photograph a newborn. 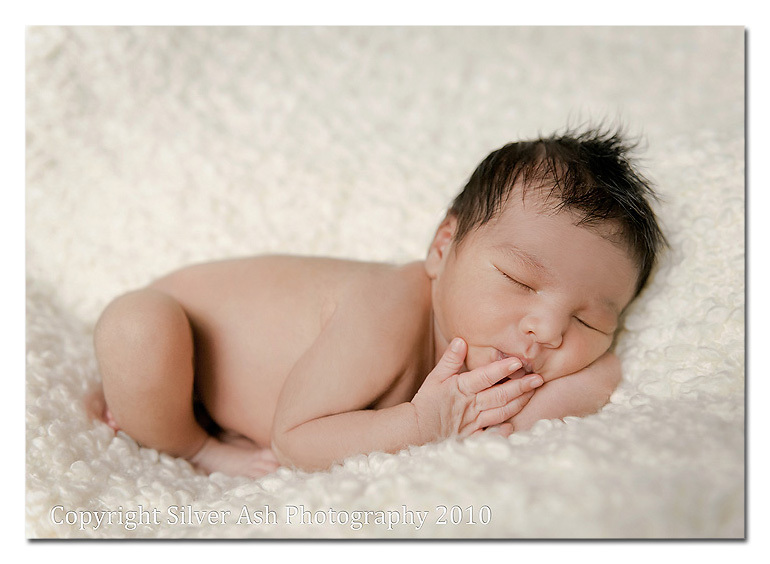 Baby L was just ten days old at this session I did at the weekend. He was by far the sleepiest baby I have ever photographed, much to the surprise of his parents as until now he’d not been a big fan of sleep at all! He is a complete sweetheart and his parents were very enthusiastic about the shoot so I ended up with so many great photographs. It’s been really hard work narrowing them down! Congratulations H family on such a beautiful baby boy! I hope you have enjoyed your sneak peek and I am very much looking forward to working on the rest of your images. This entry was posted in Babies, Families, Newborns and tagged baby photographer, baby photography, baby photography london, custom portrait photography, family photographer, Family photographs, family photography, london baby photographer, london newborn photographer, Natural light photography, newborn, newborn photographer, newborn photography, newborn photos. Bookmark the permalink. Follow any comments here with the RSS feed for this post. Post a comment or leave a trackback: Trackback URL. What an absolutely beautiful baby! Gorgeous pics too. What an absolute CUTIE! LOVE the second pic-they are a gorgeous family! What a fun job you have taking pics of yummy newness! Wow! These are really stunning. What a handsome little guy. LOVE the variety of poses you got, and the one with the parents is amazing. what a gorgeous little subject and divine photos with his parents… some good gene’s in that family, excellent photography! What a gorgeous baby!! These pictures are amazing – took my breath away! Fantastic job. These are fantastic! What a sweet little thing – hard to pic a favorite! So cute! Love the family shot. Stunning! These are breathtaking, what a gorgeous family. And mom, she doesn’t look like she just had a baby. So jealous! Gorgeous, Gorgeous, Gorgeous!!! Love them all! It was an absolute pleasure meeting Rosanna, who is so pleasant and friendly and we were very happy with the results. The images are priceless. 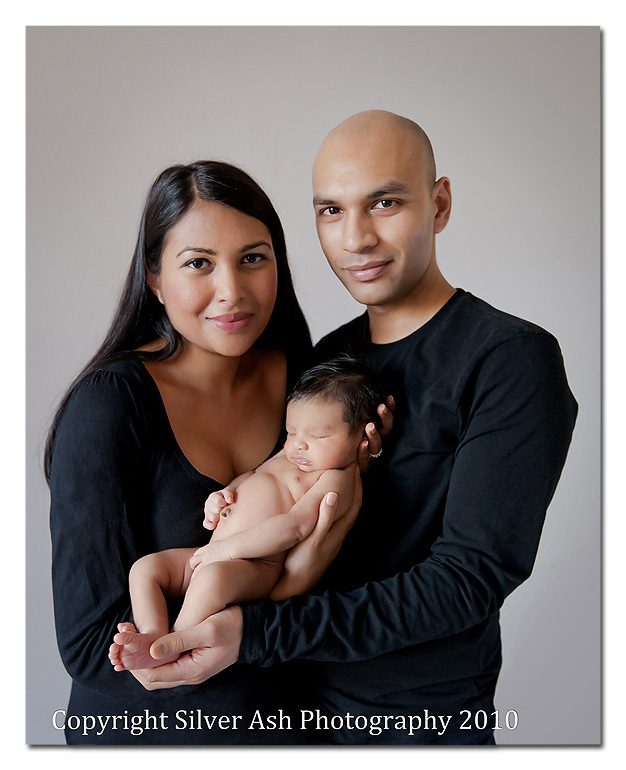 This session was super special for us as this is our first baby-the lovely thing about Rosanna is that she could relate and therefore contributed to making it that extra special.She is extremely good and patient with babies which makes her an ideal for what she does. We never felt rushed-we all were relaxed, comfortable and at ease. She has proven to be more than competent in delivering such a great service. She is talented, creative and flexible-willing to try different things. 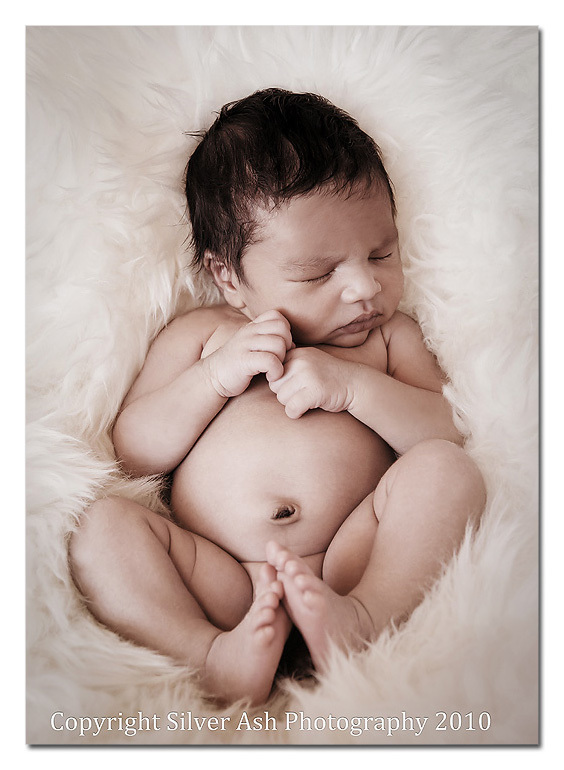 We recommend Rosanna to anyone who wants the most beautiful images to treasure for a lifetime. Thank you so much for your lovely testimonial! I’m so glad you loved the photos – I really enjoyed working with you too! Thank you very much everybody! !